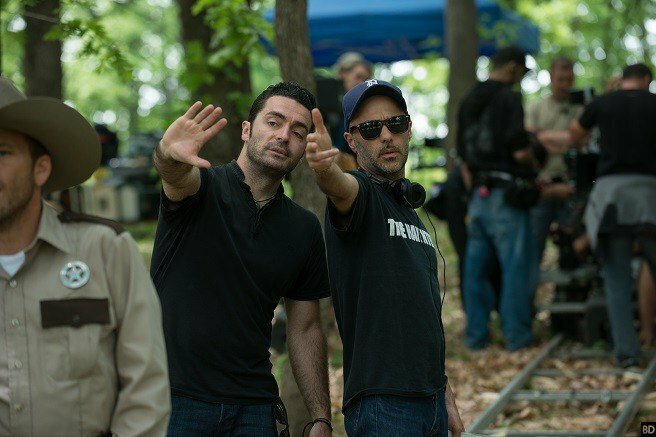 This Halloween, Lionsgate is plotting double trouble. On the one hand, the studio is working closely with Michael and Peter Spierig to rustle up Jigsaw, the eighth Saw movie that’s poised to carve out a new chapter in the blood-drenched lore of John Kramer (Tobin Bell). It’s by no means the only marquee horror picture due to arrive in October though, as Lionsgate and Millennium Films are also preparing the Texas Chainsaw Massacre prequel movie known simply as Leatherface. 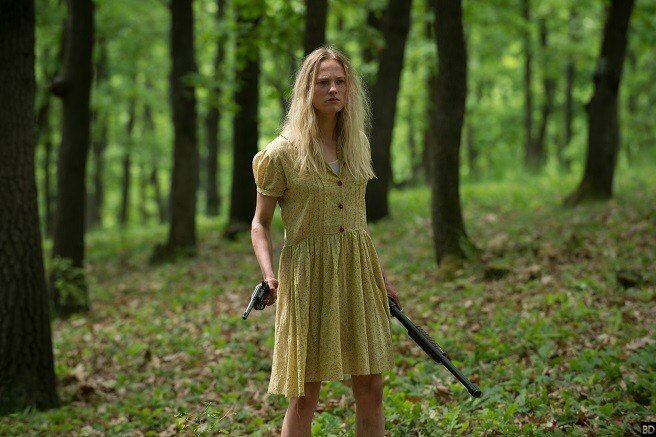 A minimalist, yet instantly recognizable title isn’t the only thing that the two projects have in common, either, as Leatherface is also on the verge of becoming the eighth entry into the Texas Chainsaw series later this year. 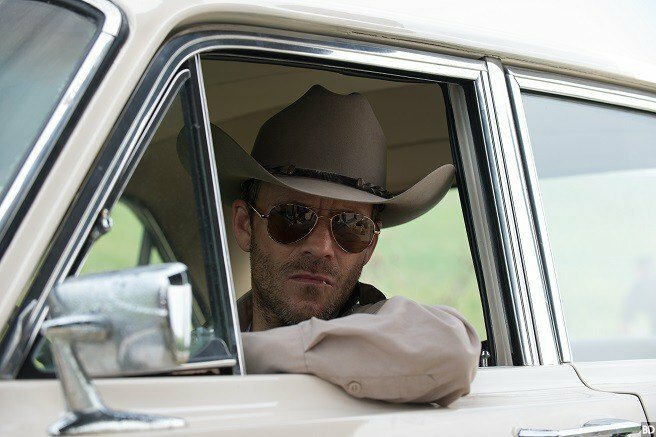 Pitched as “a brutal and nihilistic road movie,” that sense of legacy isn’t lost on co-directors Julian Maury and Alexandre Bustillo, who are working from a script by Seth M. Sherwood. 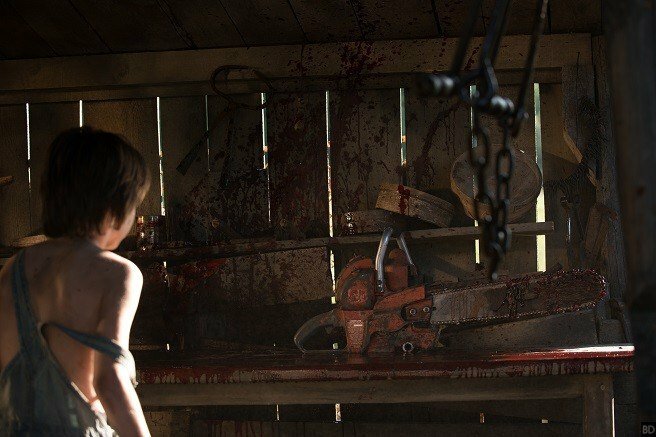 On paper, this is a project bursting at the seams with blood-curdling potential, and in order to give viewers an idea of what’s in store, Bloody Disgusting has relayed the latest, red band trailer for Leatherface, which sheds light on the origins of that titular, chainsaw-wielding psychopath. 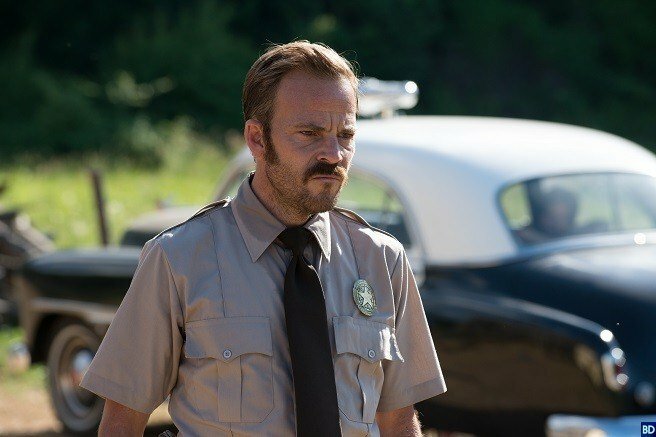 Casting-wise, we know that Stephen Dorff (Blade), Vanessa Grasse, Sam Strike, and Lili Taylor (The Conjuring) are along for the ride, which takes place years before the spine-chilling events of Tobe Hooper’s genre classic of 1974. 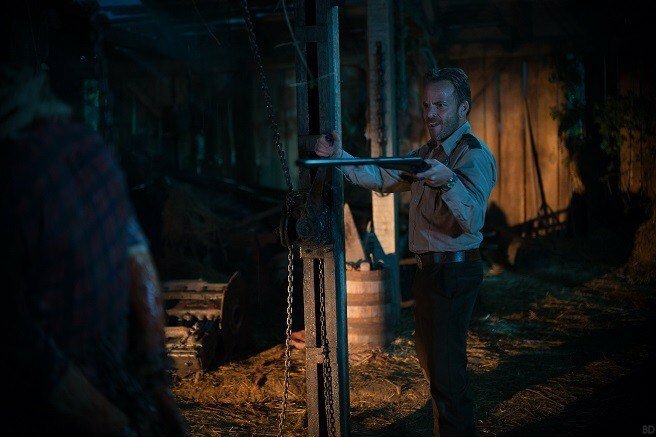 Leatherface will be available first via DirecTV on September 21st, before Lionsgate launches Julian Maury and Alexandre Bustillo’s nightmarish prequel into select theaters on October 20th.